Page 1124Y is an own daughter of PBR Finals Bucking Bull and ABBI money earner of over $80,000, 58T Flyin Train! Flyin Train was a bucker in his day and has been a producer since! He's sired by the great 347 Crazy Train that is so heavily sought after. 58T's dam, Page 325-478 is a daughter of 22 Hotel California out of a Broke Back V cow! Page 512 is an own daughter of 22 Hotel California out of a sister to PBR Finals bulls 16 Little Slinger, 66T Hustlin, 16B Budakon, A14 Element 79, and more! ​​Page 1124Y has only had one female in her life, that one female is the dam to 03 of Winston/Flyin M/Hilton's who was 90.25 and won the firs TFL event a couple weekends ago! Page 1124Y has had a few different sons, click on the videos to your left to watch them in action! 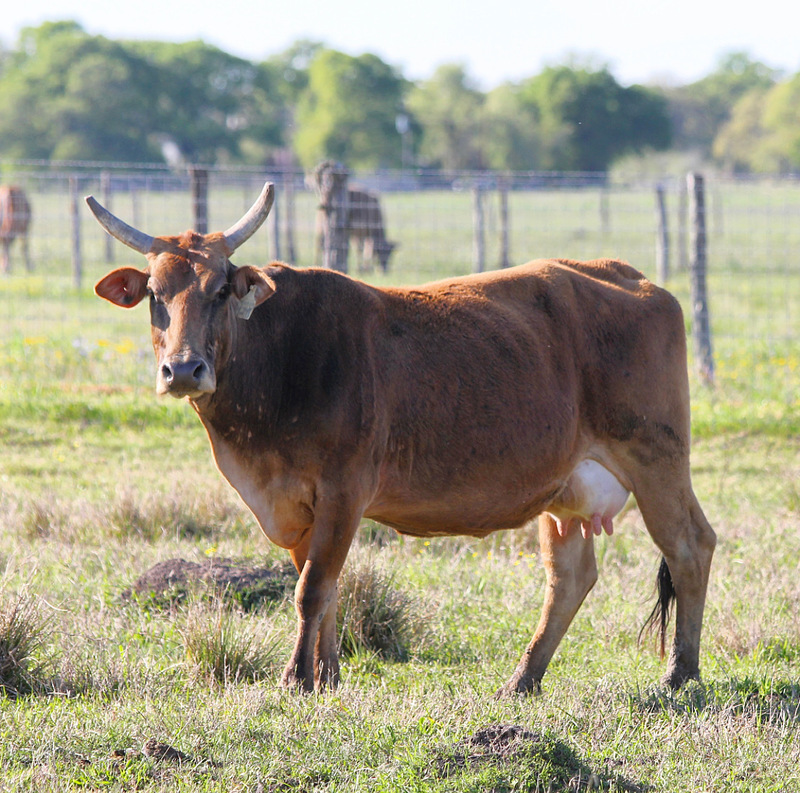 They have plenty of size and athletic ability, this cow is a nice one! The bidding for this elite offering will close at 7:10 PM CST on Tuesday, April 9, 2019.